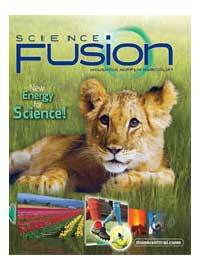 ScienceFusion Earth Science Modules include The Dynamic Earth; Earth’s Water and Atmosphere; and Space Science. Parents can choose 3 or 4 modules to study for each year—mix the life, earth and physical science topics or focus on one. Print and online content are included in the homeschool package. It is designed for multi-modal learning and teaching. Every lesson is designed to be accessed in print, digital, and hands-on environments. Learning strategies are specific to the learning experience. Makes it easier for you to teach and reinforce concepts, to promote deeper understanding, and to reach your student and his or her unique learning style. The full online science curriculum includes digital lessons, virtual labs, Video-based Projects, animations, simulations, and access to science eTextbooks. 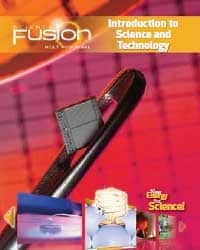 The new design of the ScienceFusion Write-In Student Edition allows students to take notes, draw sketches, and record data on pages of their textbook. 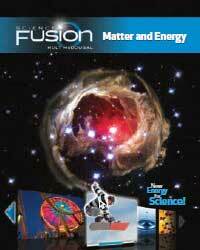 ScienceFusion Earth Science Modules are secular-based science courses for 6th to 8th grade. 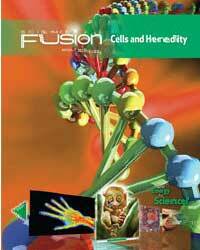 Watch a video about ScienceFusion at the publisher’s website. 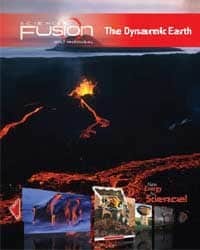 The ScienceFusion Homeschool Package Module E: The Dynamic Earth includes the following components. Has an Essential Question and Engage Your Brain activities to start each lesson. Guides students through the lesson and aid understanding with Active Reading, Visualize It, and Do the Math activities. Checks comprehension, applies concepts, and promotes critical thinking with Lesson Review activities. 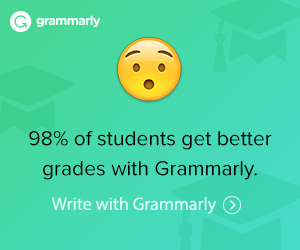 Assists you in planning, teaching, assessing, and tracking your student’s progress. NOTE: This is a print and digital homeschool kit. The digital components are for a 1-year online subscription. You will receive your digital access from hmh_digital_access@hmhco.com. 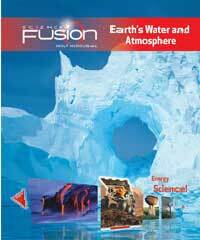 The ScienceFusion Homeschool Package Module F: Earth’s Water and Atmosphere includes the following components. 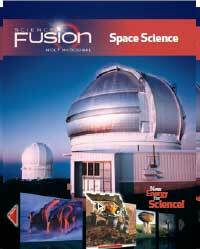 The ScienceFusion Homeschool Package Module G: Space Science includes the following components.